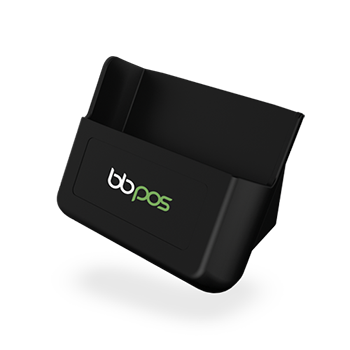 BBPOS | We are the founders of mPOS technology. 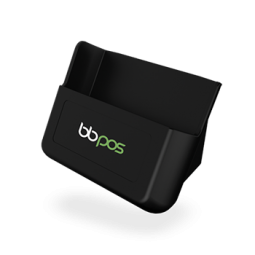 We are the founders of mPOS technology. 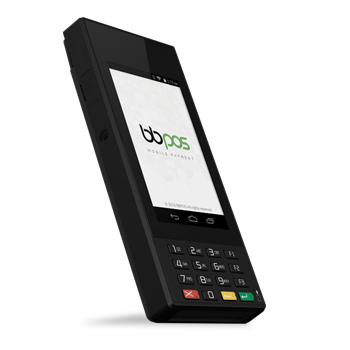 We offer the widest compatibility in the mPOS market. 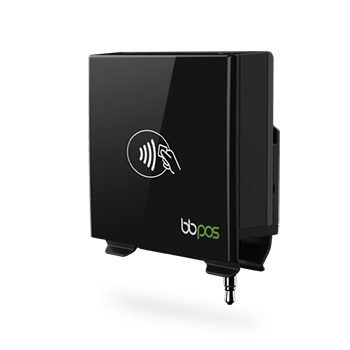 Our SDK is available in Android, iOS, Windows Phone, MS Windows and more. 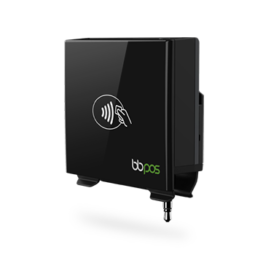 Our devices are easy to use with straightforward integration using your own app. 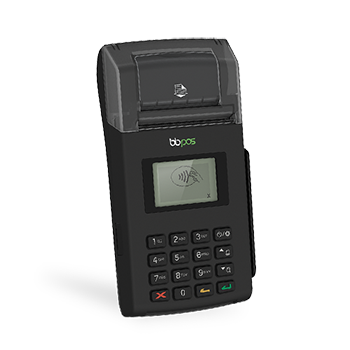 Terminal Management System (TMS) is essential to update the security and merchant settings of the terminal device. 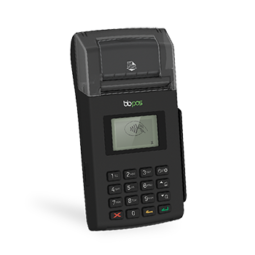 Load and update Merchant, Terminal and Encryption Key information simply and securely using our Terminal Management System. 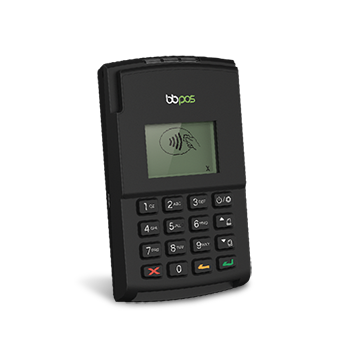 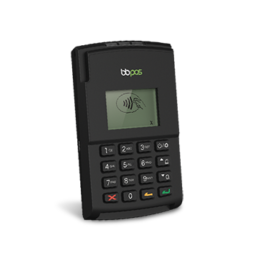 With our TR-39 and PCI PIN certied key injection facility, BBPOS is authorized to provide encryption services for payment terminals.  Have an App that suits you. 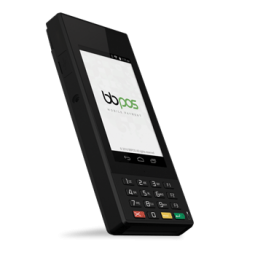 Our mobile application team can customize the features of our Mobile App to deliver an approved solution on any platform, built by payment experts. 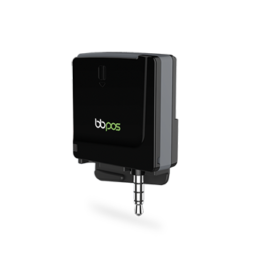 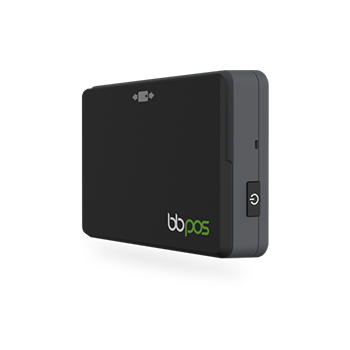 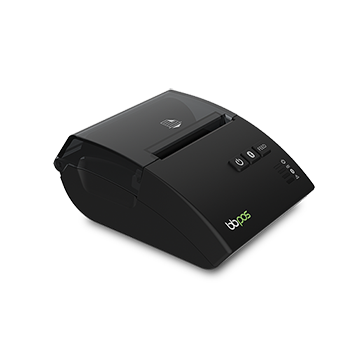 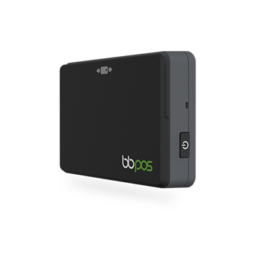 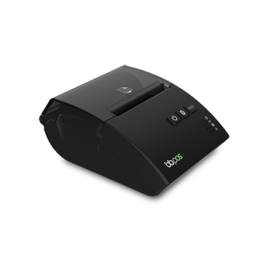 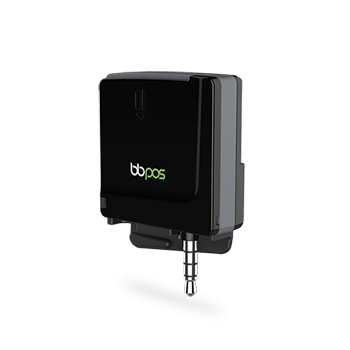 BBPOS designs and manufactures a range of mPOS devices together with the management tools to control them. 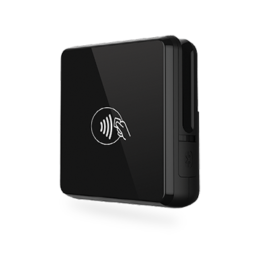 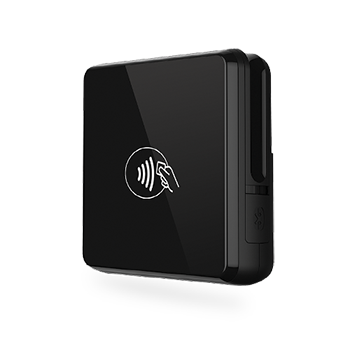  With all our devices, cardholder’s details are encrypted by hardware ensuring security all the way to the acquirer. 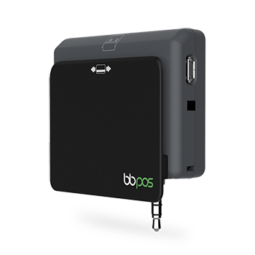 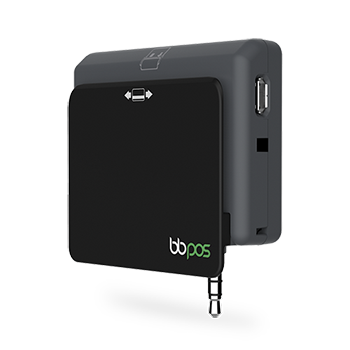 BBPOS mPOS Enabler™ is a turn-key solution that allows quick integration with your existing payment gateway in order to provide the mPOS payment service as an add-on to your traditional payment system.